Ultrafiltration (UF) is an important purification technology used for the production of high-purity water. 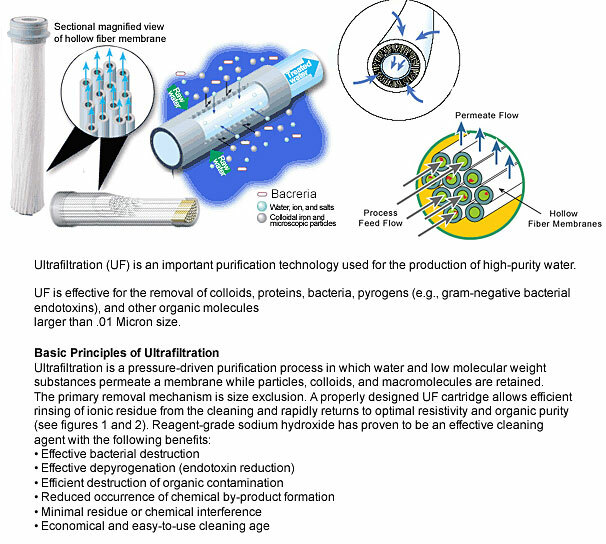 UF is effective for the removal of colloids, proteins, bacteria, viruses, parasites protozoa and pyrogens, (e.g., gram-negative bacterial endotoxins), and other organic molecules larger 0.2 micron and up to 0.01 micron size and most other water contaminations known today. 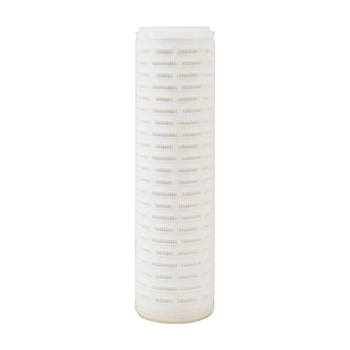 Ultrafiltration membranes also remove pesticides and herbicides, and may reduce water hardness and salts. Can be installed into standard 10x2.5 housings. 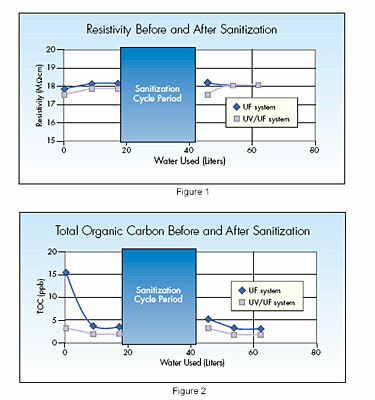 Typical usage: used in point-of-use countertop, inline and under sink filter systems , and for commercial use to eliminate biological contaminants. Membrane fits most standard 10x2.5 inch housings. May also fit some 10x5 big blue housings.